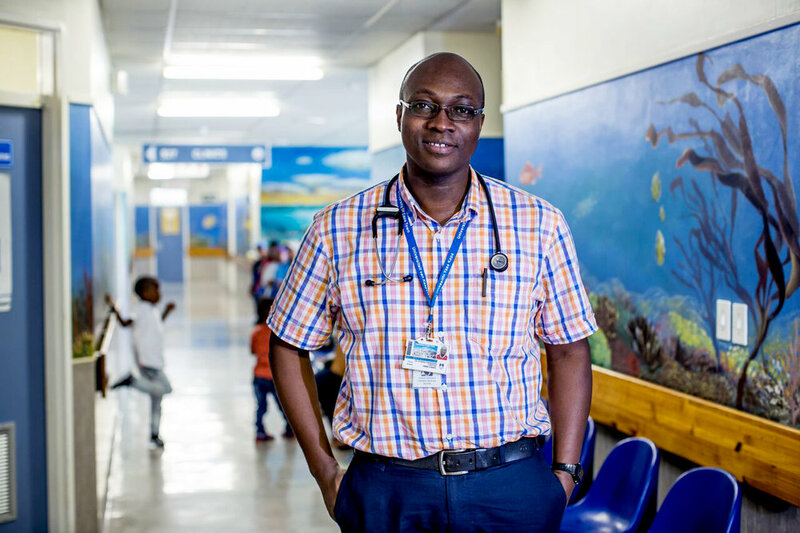 We are implementing change across Africa by creating a network of skilled child-health specialists who are building capacity for saving children’s lives while strengthening health systems. 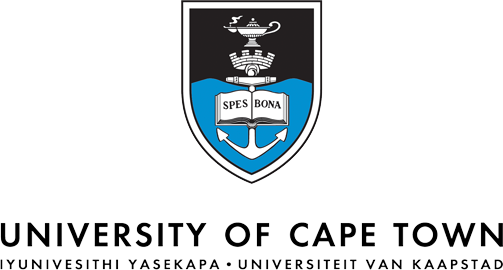 The APFP began in 2008 at the University of Cape Town (UCT). 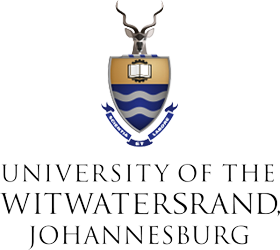 Since then, two more African Universities have joined the training network: The University of Witwatersrand in Johannesburg and the University of Kwazulu-Natal in Durban. 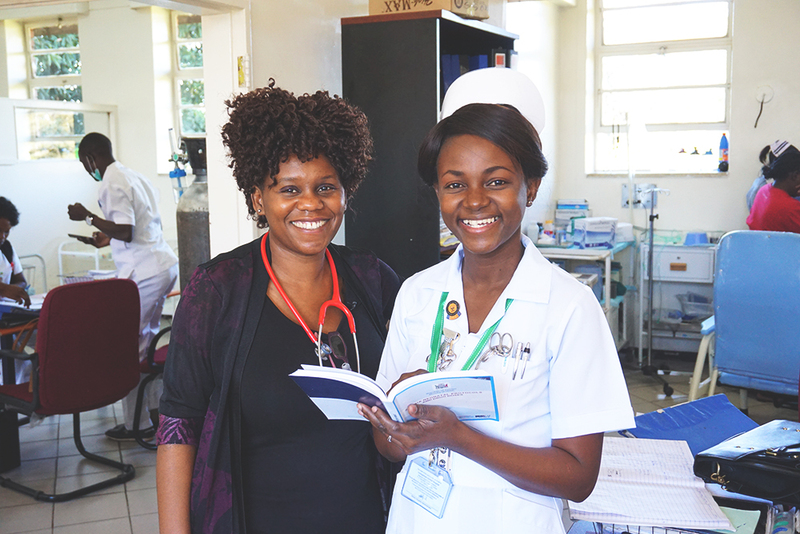 The APFP medical and nursing fellows are selected by a network of academic partner institutions across Africa. Currently 33 institutions from 14 African countries make up the APFP partner network, who choose the candidates for the program and ensure that there are positions available to them upon completion. The APFP fellows are primarily from and are returning to the public health system, where the need for child-health specialists is the greatest. The result has been a 98% retention rate of graduates remaining in their home country and leading child health services, training, and research. 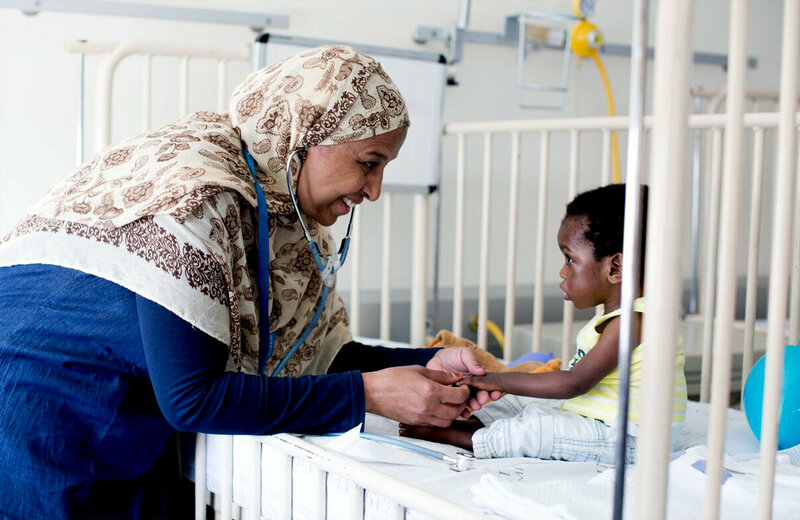 The APFP has created a supportive, resource-rich alumni network of child-health specialists across Africa, which fosters the sharing of knowledge and best practices. Your support empowers us to save children's lives.